Simply place on your vehicle’s dash, plug into the cigarette lighter and keep you battery topped off! 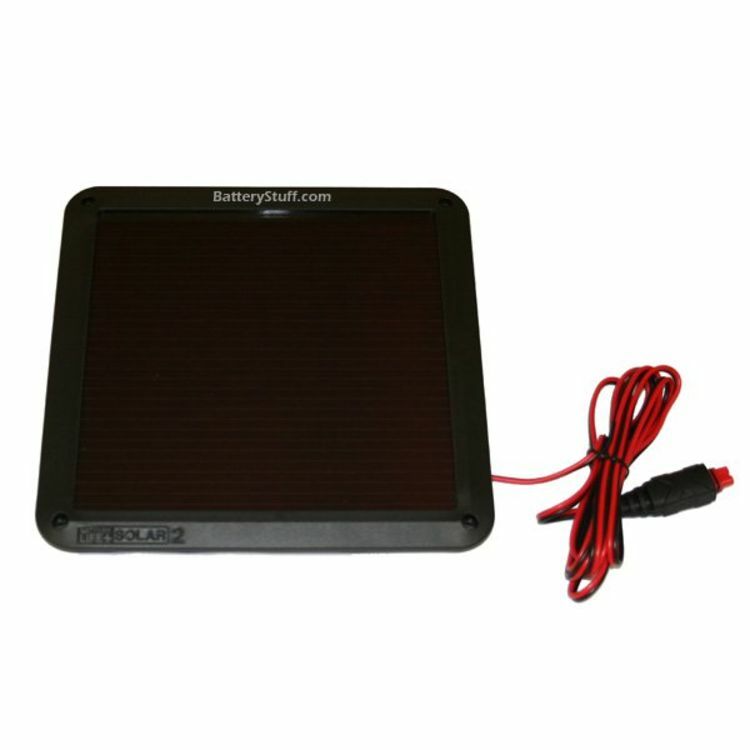 The BLSOLAR2 is a 2.5W Ultra Low Profile Thin Film Solar Battery Charger and Maintainer. 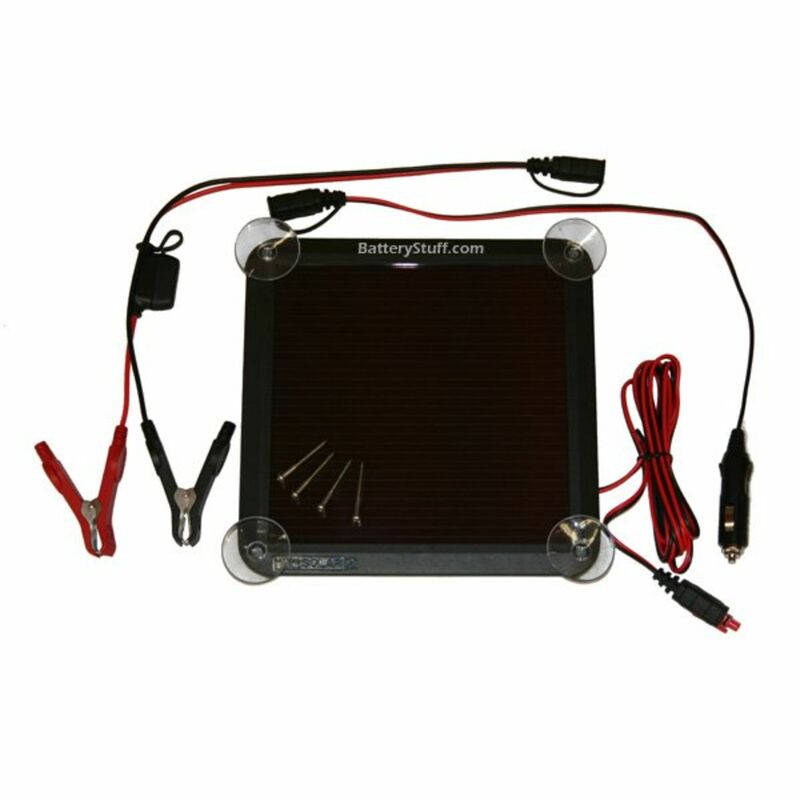 The BLSOLAR2 is best for maintaining 12V batteries found on your Motorcycle, ATV, Boat, RV, Tractor, Lawn Mower or Snowmobile. Suitable for maintaining all types of lead-acid batteries, such as, Wet, Gel, MF and AGM. 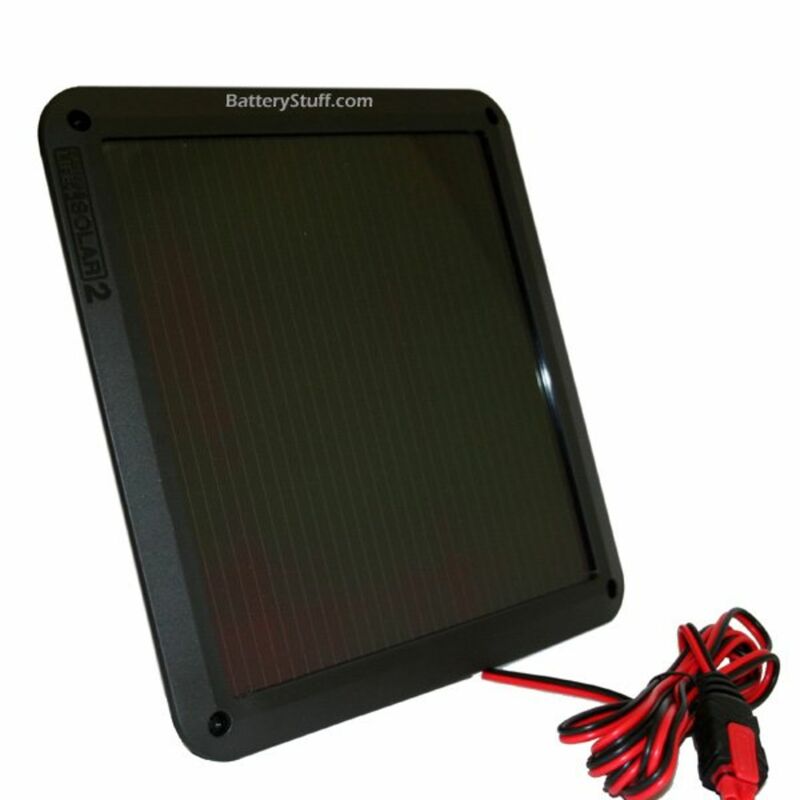 The BLSOLAR2 is completely waterproof and weatherproof, and can be used outdoors. Provides up to 180mA (.18A) charging current, and protects against accidental reverse battery drain. Its Thin Film Technology allows for optimal performance in low-light, cloudy and overcast conditions. Do you own the BLSOLAR2? Please, tell us what you think about it. It helps us provide you with better products. Please note that it may take up to 72 hours for your review to appear. Pros: Completely charged up a dead marine battery in less than a week.